How Far is CMR Saravana Poigai? 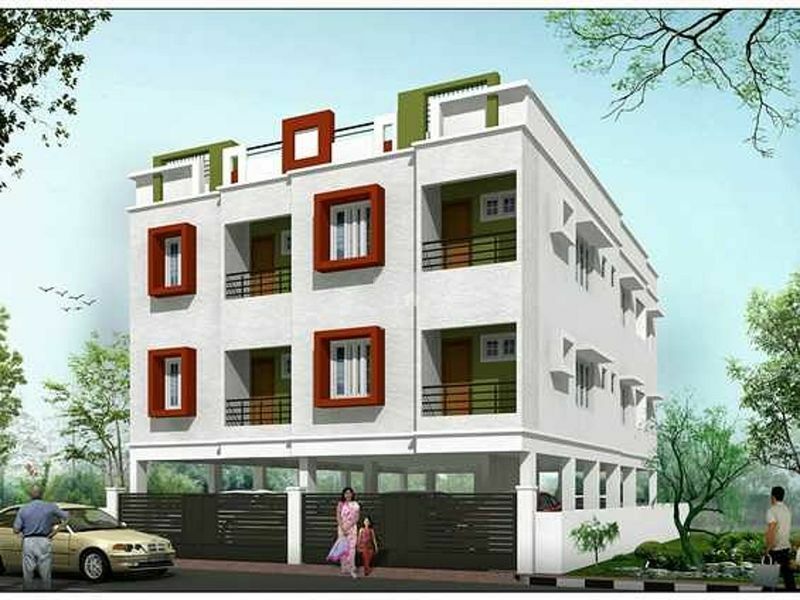 CMR Saravana Poigai is one of the popular residential projects that is located in Kelambakkam, Chennai. Developed by C Muthu Realtors, this project offers thoughtfully constructed 1BHK and 2BHK apartments along with 2BHK builder floors with basic amenities for the comfort of residents. Adding to this, it is close to the market, hospital and many educational institutions. Main Door : Red Meranti Wooden doors with Teak wood Frame. Godrej/equivalent brand lock, brass handle, magic eye, brass bolt, brass hinges and rubber door stopper. Other Doors: Good quality Flush doors with Teak wood frames, powder coated, handle, hinges, tower bolt, good quality lock and rubber door stopper. UPVC sliding type with plain glass and MS grills. Kitchen : Glazed tiles for a height of 2? 0? above the platform. Hot and cold water mixer with shower. Provisions for geysers in all bathrooms. Concealed copper wiring in conduits for lights, fan and power plug points. Power plug for cooking range in kitchen. Plug points for refrigerator, T.V systems etc., wherever necessary. Anchor/GM/ Indo Asian/equivalent brand Switches. Ceiling : 2 coats of white. Sump with 12000 liters capacity & over head tank of sufficient capacity.